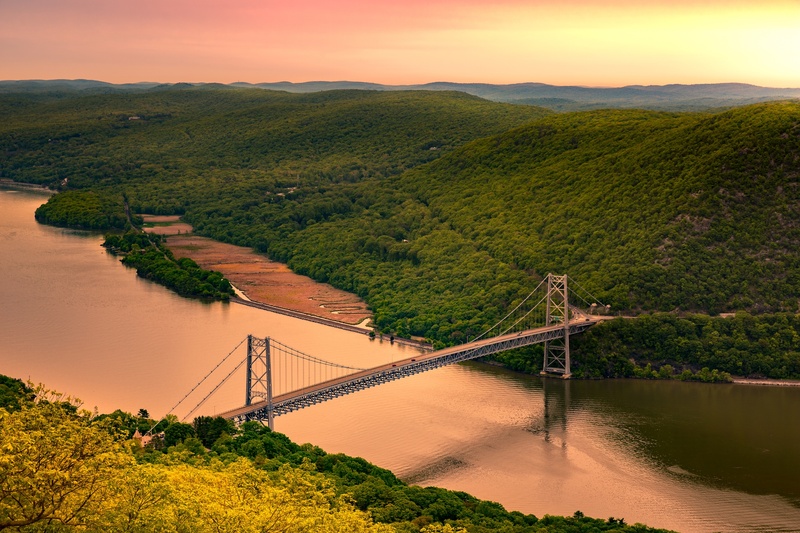 Easy access to New York and New Jersey's best destinations! Charter a bus for the day – or even for the year with National Express LLC northeast's family of bus providers! 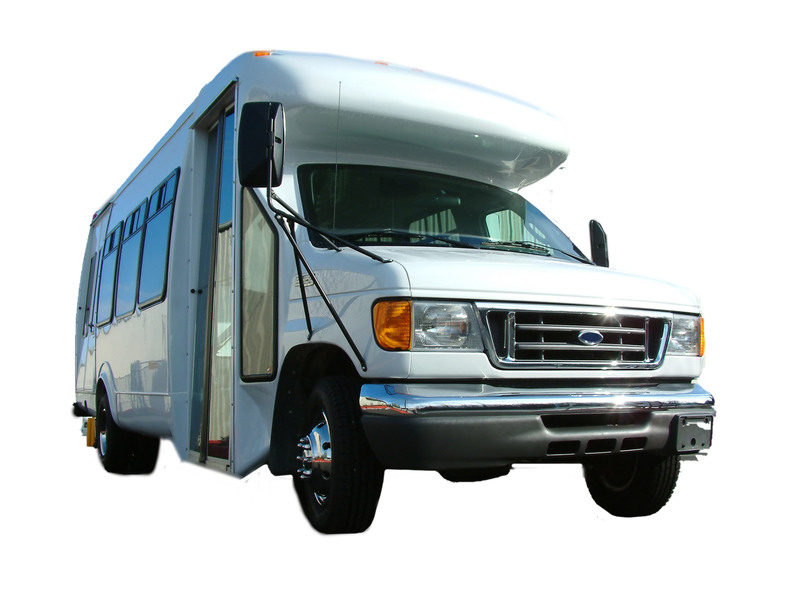 We make group transportation easy! Each of our locations in the NY an Northern NJ region have been operating for over 30 years. They are staffed with not only the best transportation professionals in the industry, they are operated by and staffed with your family, your friends and neighbors! Each of our locations is not only a proud member of the National Express Transit & Charter family, but is also a home-grown local business in your community! Brooklyn, White Plains and Northern NJ - these are our homes, these are our roads, these are our people. We are humbled to service this amazing region; we have been through a lot in our communities, and there can be no more precious cargo onboard our buses than you. Over the past 30+ years, we have had the privilege of serving the best region in the world! We embody the spirit and pride surrounding Brooklyn, White Plains, and Northern New Jersey - Whether it be bus transportation, pizza, subs (or whatever, heroes), pastrami sandwiches or pork roll (ummm, Taylor Ham?) - you can't beat our region! We will continue to make bus transportation in our region the best, in any way we can, as we move into the future. 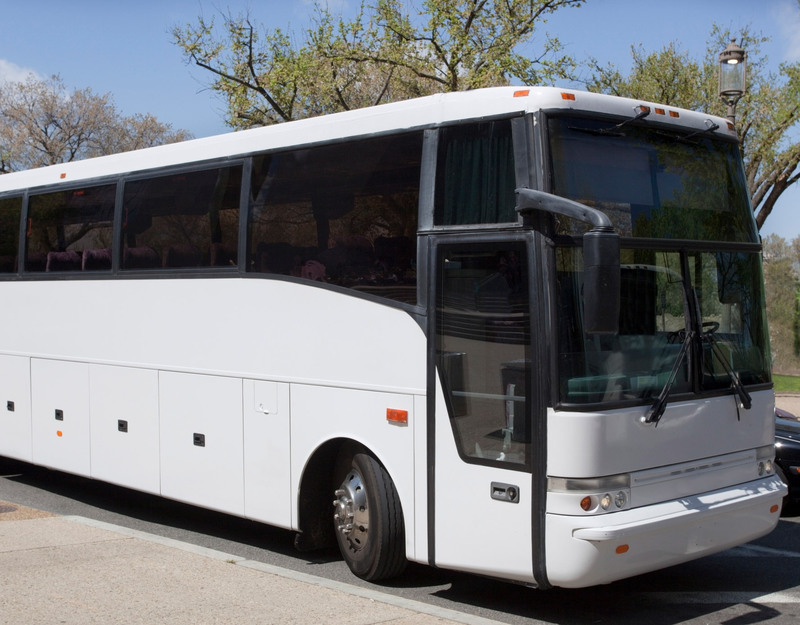 Whether you are seeking to charter a bus for a family affair, a theme park trip, or even seeking to develop a transportation solution for your business, we can help. We make bus service so simple! We grab you by the hand and walk you through the process of securing your transportation, whether that be for an overnight ski trip, or a 5 year municipal transit shuttle. National Express is the one-stop-shop for group transport needs. At National Express LLC, we live by our promise to take care of you just as we would our own. We are locals who know the area and can provide the best routes and best locations just for you. We can take you there. . . And There. . . and Beyond! Wedding guest need a lift!? We will drive so that your guests don’t have to! 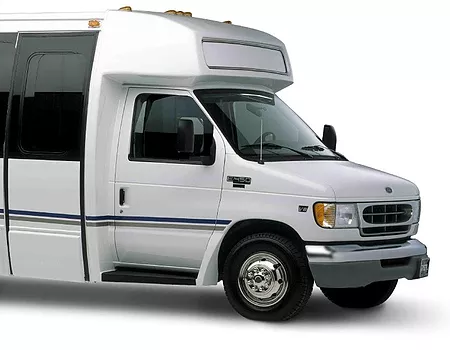 Contract bus service at wholesale rates by the year. Let our logistics professionals help you plan a daily shuttle for your employees, residents, clients, patients or more. Our diverse fleet makes navigating tricky city routes possible. With over 200 years of combined transportation and logistical experience, our management staff can tailor a shuttle program that meets your needs. We will analyze your schedule, your needs and local traffic patterns to create the most efficient transportation system possible. We can even brand the vehicle for you! We work with some of the biggest companies in the business – they trust us to get their customers and employees to them, safely! Get your quote now! Campus shuttles and athletic transportation at your fingertips. Teams should always stay together, and we are here to help! Six Flags, Dorney Park, Splish Splash! And more! Book a trip to one of the great theme park destinations in the Northeast. We have excellent options here! Six Flags Great Adventure, Dorney Park, Splish Splash, Hershey Park, Sesame Place, Crayola Factory, Coney Island, Six Flags New England, Dutch Wonderland and more! Get your quote now! Few sights can rival the northeast in the fall! New York and New Jersey are home to the world’s greatest casinos! Book a trip to one of the many casino destinations in the Northeast! Some great casino destinations are the Resorts World New York, Resorts World Catskills, Empire Casino, Atlantic City, Foxwoods, Mohegan Sun, Parx, Sands and more! Get your quote now! New York and New Jersey host some of the best LGBT destinations! Build your transportation career today at one of our National Express LLC locations! 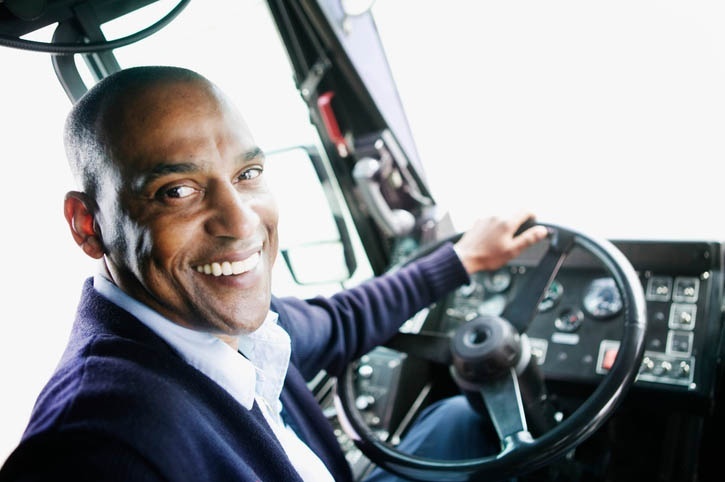 We are searching for the best in professional bus drivers with CDL-BP licenses and bus transportation supervisors here in New York and New Jersey. We are always on the lookout for talented and safe bus drivers, along with supervisors and managers. There is room to grow here. If you are looking for more than a bus transportation job in NYC, and you want a bus transportation career, look no further! Apply online today!